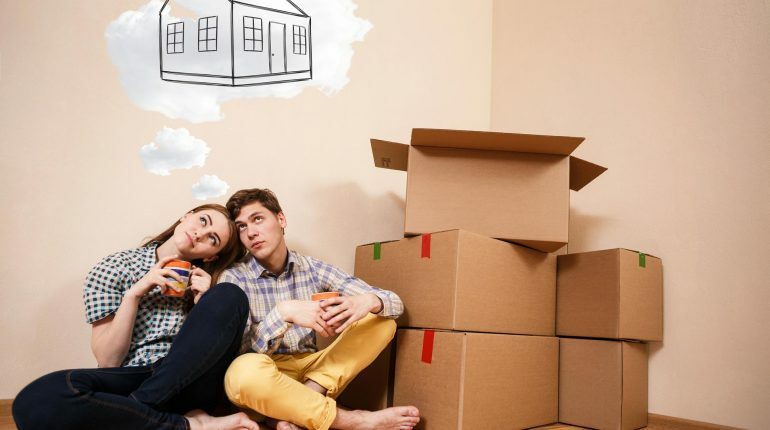 Buying your first home is exciting but the home buying process can also be stressful. Or maybe you are on your second or third home but it’s been awhile since you’ve been through the process. Do your research, rely on trusted experts like Regina Real Estate Shop and ask lots of questions. Start assembling your team of experts. Here is a link to 10 Questions to Ask When Hiring a REALTOR® as your buyer’s agent. to review forms and costs involved and to discuss wants, needs, time frame and realistic expectations. Don’t skip this step! Buyers are excited to view houses but if you and your REALTOR ® haven’t fully discussed what’s important to you then you may just be wasting time. until you find the right one. Home buying is a process of elimination. According to a 2015 Report from the National Association of REALTORS ®, the average # of homes looked at before buying is 10.
with favourable terms, and get it accepted. In any market there can be multiple buyers for the house you like so if you want the house – resist the urge to Lowball! Your REALTOR® will provide you with the pertinent facts and comparable sales information to help determine market value. Here are some tips on writing a good offer. and satisfy conditions of your offer. Financing, home inspections, and disclosure, are all common in our market. Do your due diligence! At this point, you will have all the information to determine if you want to go ahead with a firm sale or if you will not proceed with that house. If you don’t proceed here then it’s time to return to step 3.